Problems with your window not rolling up or down? It may be as simple as the window came out of its track. Or, it could be the power motor that controls the window’s movement. An easy test to find out if the motor is broken is to push on the down/up switch while the car is on. If you can hear the motor running, then it could be a broken regulator or the window is out of track. But, if you do not hear the motor, you most likely need a power window repair. We will help diagnose the problem and find a quick affordable solution so you can get back on the road in style. Whether it’s a power motor replacement or a regulator repair, we can fix your vehicle with proficiency and ease. We advise getting the window repairs done as soon as you can to avoid more costly damage to your window and vehicle. 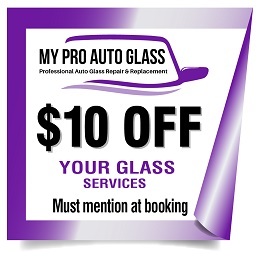 Call today to speak with one of our highly skilled auto glass technicians. In most cases we can come to you to resolve your vehicle’s window problem. Call for your free quote now (866) 984-2024. Our friendly techs are ready to answer your questions. You can schedule a time that is convenient for you, and with Free mobile service, you can have the work done at your home or office.